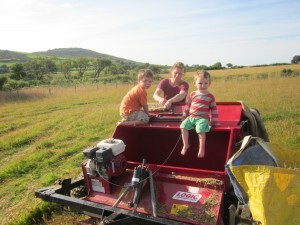 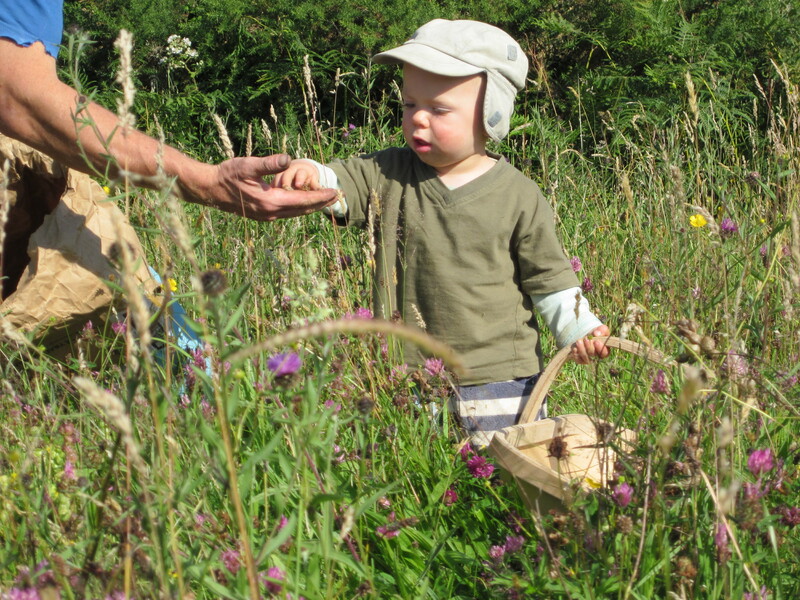 We’re able to harvest ripe seed from a couple of acres of our own wildflower meadows each year as well as those of some other fine meadows in south and west Wales. 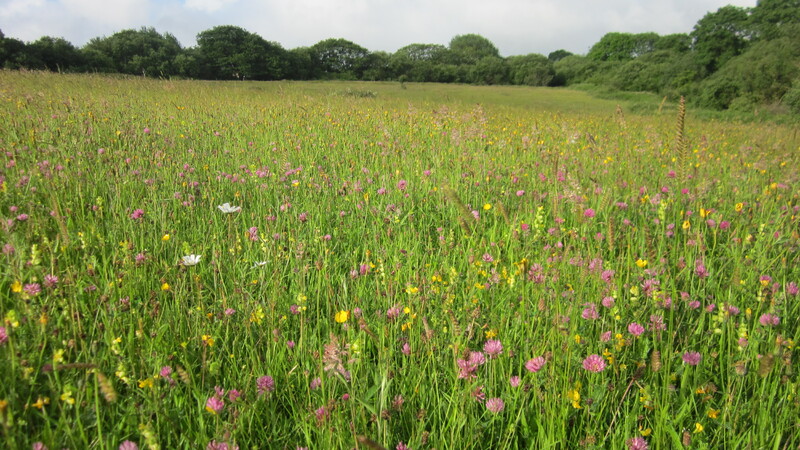 We offer this Welsh wildflower meadow seed for sale to conservation organisations or individuals wishing to recreate their own wild meadows. If you need meadow seed for a project in Wales please get in touch. 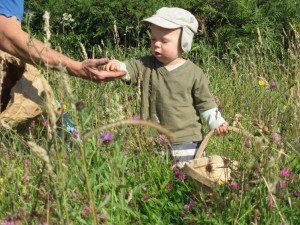 Advance orders (before July) are more likely to be fulfilled. 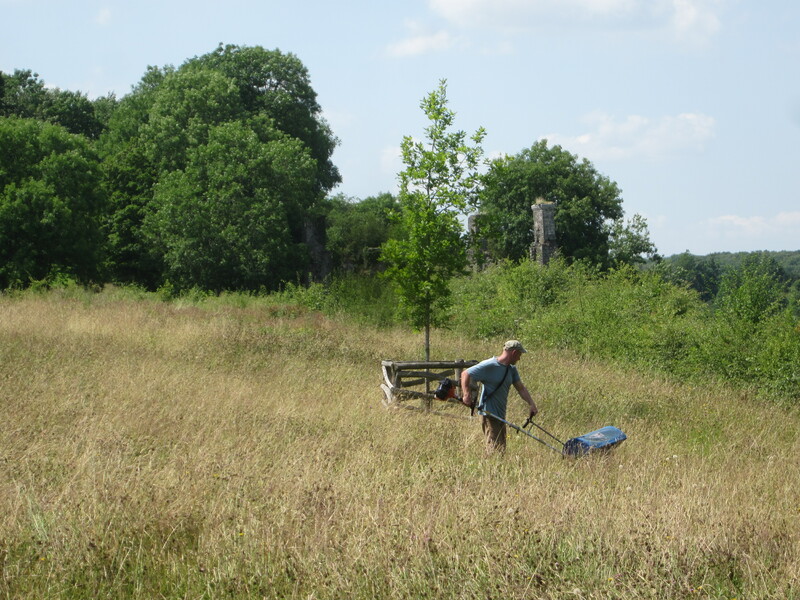 We have a brush-harvester and are able to offer a mobile seed collection service if you wish to harvest seed from your own meadows, wetlands or heathlands. 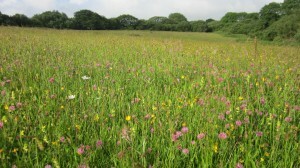 Please contact us if you have a conservation project in west Wales that you’d like help with.